Flowers have a special place in the wedding ceremony. Arrangements provide a beautiful backdrop during the exchange of vows. 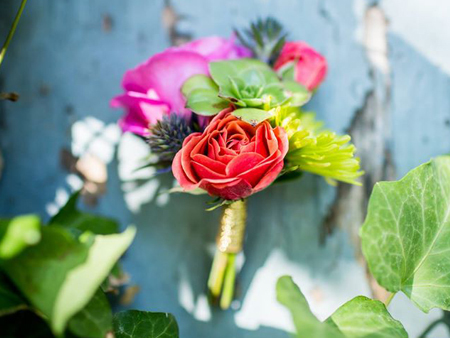 Bouquets and boutonnieres compliment and enhance the formal attire of the wedding party. 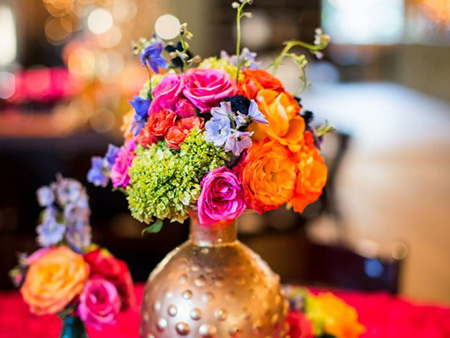 Table centerpieces and arrangements add beauty, elegance and personal style to the wedding reception. 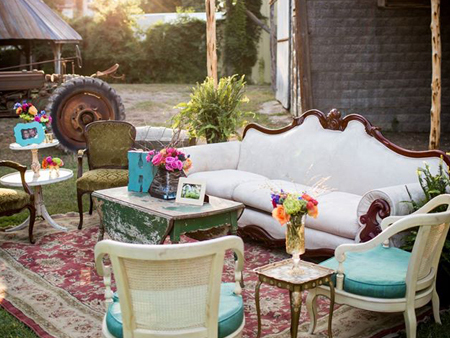 We also offer a wide variety of rental items for your big day! We have everything from pedestals for the alter to hurricane centerpieces for your tablescapes. Whether you’re looking to spruce up the altar or aisles at your ceremony or to tastefully top off the tables at your reception, we can help! We offer deliveries (both inside and outside city limits) with set-up/pick-up so you’ll have one less detail to worry about. Let us save you time and money! We have payment options available to suit any budget. We also take all major credit cards.